A Christmas tree lot just went up literally across the street from our apartment and I can't wait to pick up our tree. 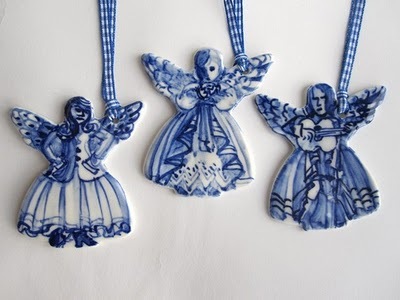 We only have a few ornaments so far, and I would love to have a blue and white one like the ornaments I spotted on absolutely beautiful things. so pretty. 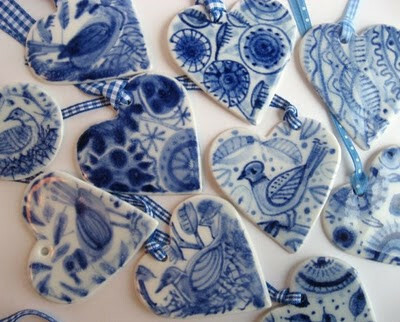 my mom collects blue & white china like that, she would love some of those! can't wait to get our tree up, too. next weekend!